Free Printable Graphing Page for Kids with Spinner - Frugal Mom Eh! 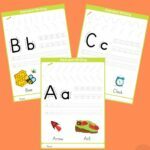 I often print off printable learning packs for my girls to complete at home. The girls actually really enjoy their “homework” and its a great way to encourage them to continue to learn outside of school. 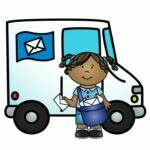 Many of these preschool packs include“roll and graph” activities that the girls absolutely love. Instead of making a printable exactly like the roll and graph ones I already had available, I decided to change it up a bit for a little more fun. To use the printable, download the chart and spinner printable, then print off the chart page on regular paper, then print off the second page (the spinner) on cardstock and cut out the two separate pieces. Then simply stick a brad in the middle of the spinner and arrow and turn it around so that it’s nice and loose. Now for the fun part! Spin the arrow and wait to see where it lands. Make a mark on the corresponding place on the graph. Continue to do this until one section has been spun five times. That section is the winner! Both my girls really love this spin and graph game, and I hope your kids will find this spin and graph game just as fun as mine do. 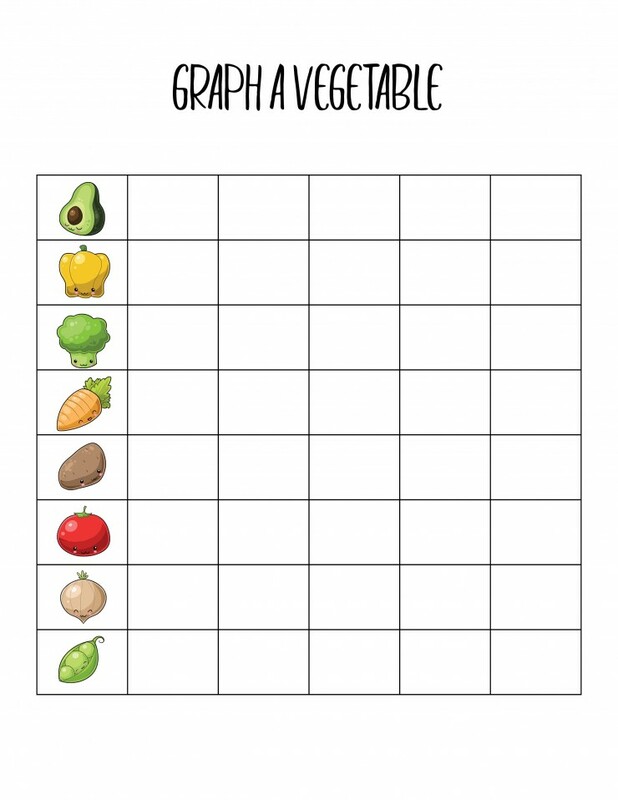 Looking for more printable learning activities like this for toddlers or preschoolers? 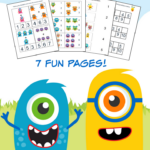 Check out all the fun FREE Activity Packs I have available in the FOR KIDS tab under learning activities! 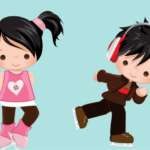 The Activity Packs are full of fun learning activities for kids and I’ve included some reading suggestions as well to pair with the themed packs. I really like this they can spin their choice for dinner,I like this! 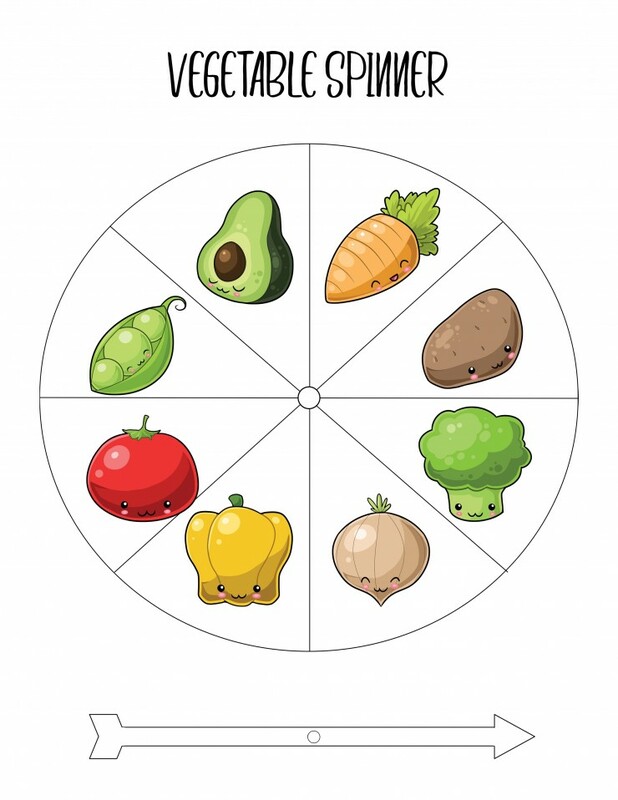 a vegetable spinner, that could be useful and fun here!